A best-selling expert on education shows how to make the school system work for your child. How many parents have a child struggling in school? The answer: a great many. 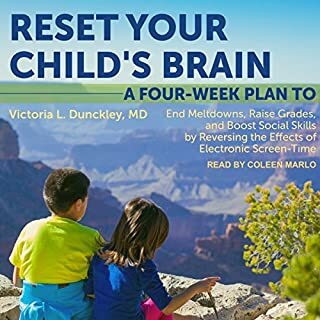 This audiobook is an informed, practical resource for such parents. 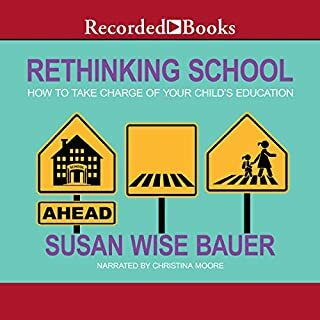 As the author of the classic book on home-schooling, The Well-Trained Mind, Susan Wise Bauer knows how children learn and how schools work. Her advice here is comprehensive and anecdotal, including material drawn from experience. great to get you thinking about homeschooling! I Want My Epidural Back is a celebration of mediocre parents and how awesome they are and how their kids love them just as much as children with perfect parents. Karen Alpert's honest but hilarious observations, stories, and quips will have you nodding your head and peeing in your pants. Or on the toilet if you're smart and listen to it there. A definite listen, for all us "mediocre" moms!!! Finally there's a no-nonsense, don't-panic, evidence-based guide to one of the biggest challenges facing parents today: managing a world where screens are everywhere we look. 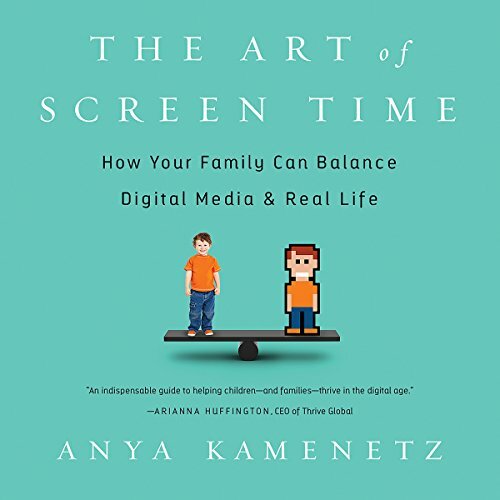 With this book, Anya Kamenetz - a journalist, an award-winning expert on both education and technology, and a mother of two young children - takes a refreshingly practical approach. 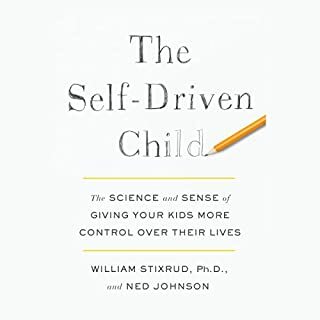 She surveys both the experts and hundreds of fellow parents to find out how they really manage screens at home - for their children and themselves. Cutting through a thicket of inconclusive studies and overblown claims, she hones a simple message, a riff on Michael Pollan's well-known "food rules": Enjoy screens. Not too much. Mostly with others. Realistic, wise, and disarmingly candid, The Art of Screen Time shows us how to set aside our digital anxiety and create space for a happy, healthy family life. This is good book about an important topic but intractably complex topic. Everything you say about screen time requires context, and the author does a great job of providing that in a way that keeps the reader engaged. Books that survey available scientific literature and practices, especially when the scientific literature is limited and lacks consensus, run the risk of becoming repetitive or wandering from their stated topic. The Art of Screen Time is well-structured in this regard. The first third or so tells you what you really need to know. 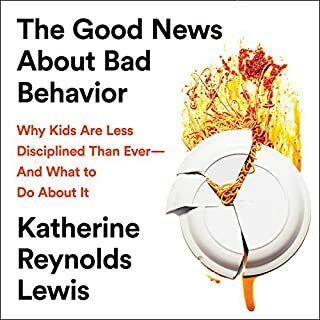 Some of it might be obvious or known to most people who would get a book on screen time, but I found enough that was new and interesting to make a real difference in how I think about and approach screen time - both for my daughter, and for myself. The first half of the book most aligns itself with the "enjoy screens, not too much, mostly together" recommendation, but it does fair service to other perspectives and frameworks. It also alludes to some related themes that are explored a little more in depth later in the book. That structure makes the book feel less like a stretched-out article, as so often happens in non-fiction. And some of those related topics are pleasant surprises! The author is an expert on technology in education, having covered the industry for NPR, and that fluency shows clearly in those sections. The author is also an expert on motherhood media, and on the intensive parenting experience of a Park Slope-type mother in particular. The emphasis on that population of mothers did not speak to me directly, since I am a father who sees himself in more of a "Captain Fantastic" mode, but I imagine it will ring true for many listeners. The author does not have as much expertise in sociology or anthropology, but to her credit she generally comes from a position of skepticism and she acknowledges her own biases well without drifting too far from settled facts in those areas. Where she does - for me, it was a patriarchy weltanschauung that occasionally came up on digressions about motherhood and society - it is later in the book, and individual chapters that don't appeal could easily be skipped at that point. Topics that are only tangentially related to screen time are treated as such, and generally don't transgress into unrelated chapters. The reading, by the author, was excellent. She has a pleasant voice, and provided compelling intonation throughout. The reading performance kept me engaged through some of the chapters I might have skimmed over in a print edition. I generally prefer when the author reads, because I value intonation of meaning over pleasantness of voice, but in this case there was no compromise. I had to double check before writing this review to make sure it wasn't a professional reader. Thank you for such a balanced and interesting book. Well researched, practical, positive and well narrated. 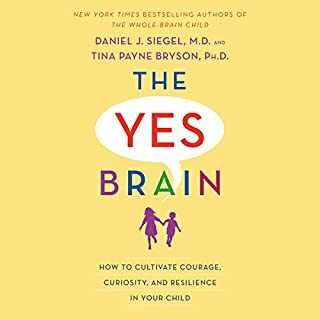 I’m a child psychiarist and happy to have a book to recommend to parents. I learned a lot and have practical ideas for how to better engage with my children and media. Screens aren't going away, so well-reasoned, well-researched works about how to to live with them healthily (like this one) are essential. Also, Anya, with her background in radio, does a fantastic job of keeping this lively and engaging. 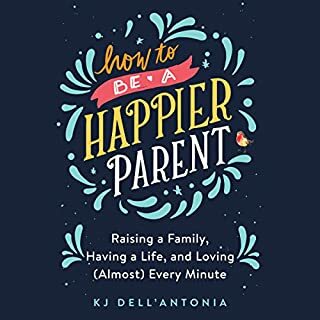 A must-listen for any parent!